The German automotive marquee, Volkswagen has recently announced that the company is taking up some efforts to reposition its Czechoslovakia owned car brand, Skoda in the Indian market. In India, the VW group has 3 brands- Volkswagen, Skoda and Audi. Audi, definitely is in the luxury segment. But Skoda and VW have remained very close to close. 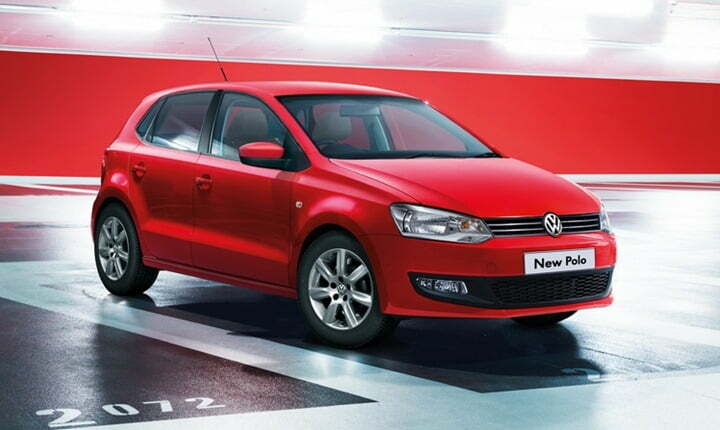 Now, globally, VW has placed the brand value of Skoda few notches below its own VW brand. However, that is not the case in India. In fact, it is quite the reverse of it and Skoda cars enjoy a premium image among the Indian customers. Well, VW had entered the Indian market first with Skoda Auto given an upmarket feel to the brand. But after the VW brand itself made inroads to India, its products were undercut by Skoda’s in terms of pricing. 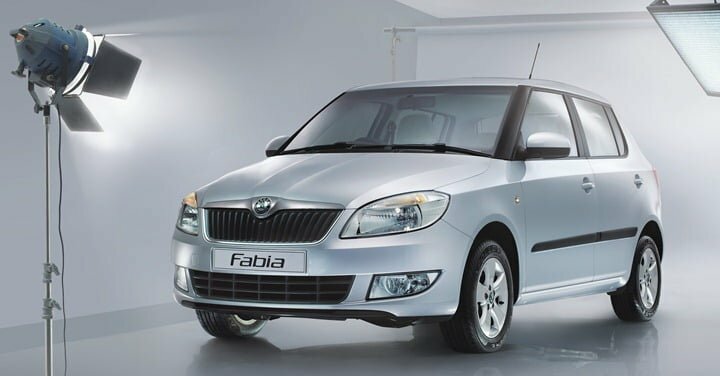 For example, in the hatchback segment, the Skoda Fabia is priced between Rs 4.60 lakh and Rs 8.10 lakh, while the Volkswagen Polo is tagged between Rs 4.8 lakh to Rs 6.94 lakh. Similarly, in the executive segment, the Skoda Laura comes for Rs 12.9 lakh to Rs 18.97 lakh, while Volkswagen Jetta is available between Rs 13.6 lakh and Rs 18.9 lakh. A brand repositioning from VW clearly indicates that the Skoda cars are going to get cheaper in the near future which is a good thing provided the quality remains intact. Is this also a part of VW’s plan to become the largest automaker by 2018? Hackenberg also added in his statement that till 2015, India will not be a priority market for introduction of new models such as small car Up! from VW. The reason being that VW doesn’t think it will be able to make expected profits. “We are looking at the business case, which is not positive. In connection to the investment we need to do, we are not in the situation to do that,” Hackenberg said.